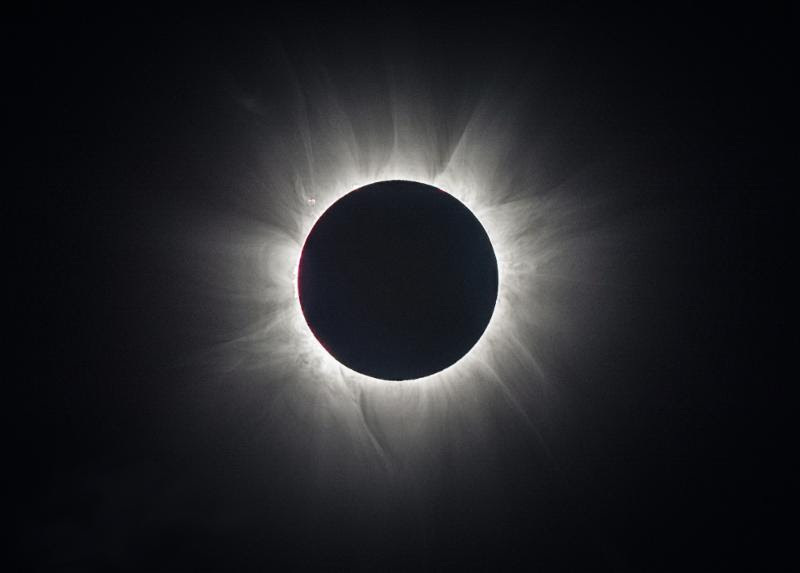 UPCOMING SOLAR ECLIPSE – AUGUST 21 | "Global Possibilities"
Many of you have been asking me about the upcoming solar eclipse on August 21st which I have addressed in my recent two posts. I will be continuing to discuss the various astrological implications in the coming weeks which you can access on my website or via Facebook or Instagram. If you would like to be connected with my Facebook page you may click here and Instagram here as well. Otherwise, you can always find recent blogs on my website. I am endeavoring to do roughly two a week – hopefully! Thank you for your continued interest! The coming SOLAR ECLIPSE of August 21st has great significance for the American government as well as its leaders. As you may know, the SUN represents the king or ruler, so a solar eclipse results in a condition where the ruling elite are impacted. An eclipse affects both the health of the ruler and his/her adjuncts as well as the health, vitality and viability of their projects and programs. This effect is strongest at the time of the eclipse, but continues for at least 3 months thereafter, maybe as long as 6 months. As you might imagine, this suggests a problematic period for TRUMP going forward. A solar eclipse is created when the moon travels in front of the sun, resulting in a period where it is fully blocking the sun’s light. The upcoming eclipse is the FIRST SOLAR ECLIPSE in roughly 40 YEARS, occurring directly over NORTH AMERICA from one end to another, resulting in a 70 mile wide ribbon from coast to coast where a total eclipse will be visible. A partial eclipse may be seen from anywhere in North America. The eclipse, essentially created by the MOON blocking the SUN thus creates a shadow on the EARTH. It will proceed on its path across the country over a period of about an hour and a half resulting in an eclipse that one can view for approximately two and a half minutes. The visual effect will vary depending on surrounding topography. The August 21st Solar Eclipse will start in Oregon (10:20 am PST) and culminate in South Carolina at (2:40 pm EDT). The solar eclipse is a dramatic and spectacular astronomical event with far-reaching astrological consequences. Come the 21st, if you choose to observe the eclipse, do take precautions with regards to your eyes in particular. I hope you enjoy the remaining days of summer.